I started working in the outdoor industry over twenty years ago, back in the US of A. 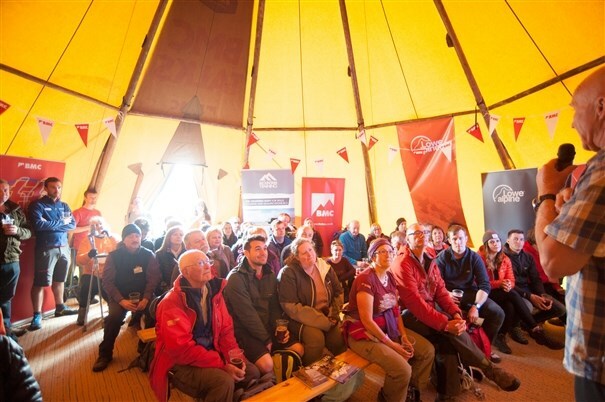 After moving to the UK in 2003, I began working my way up the Mountain Training awards. 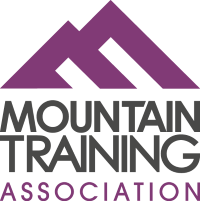 I hold the SPA, Summer Mountain Leader, Winter Mountain Leader, the Mountaineering Instructor Award (full AMI member), an approved provider of the Mountain Training CWA award and a NICAS Technical Expert. My area of specialism is with rock climbing, specifically with all aspects of climbing walls. I am the Founder and Senior Trainer for the Route Setting Association (RSA), IRATA Level 3 qualified (highest industrial rope access possible), certified to install, test and inspect fall arrest anchors, prior member of the AMI Executive Committee, member of the Association of British Climbing Walls (ABC) Training and Technical Committees and have been a Technical Adviser to the GB Paraclimbing Team, various commercial climbing centres (CCG and others) and various climbing wall manufacturers. For outdoor work I have led expeditions to South Africa, Namibia, Lesotho, Morocco, and India. I am an accredited Duke of Edinburgh supervisor and assessor for all levels, teach Navigation, Rock Climbing, Summer Mountaineering and Winter skills courses to both adults and young people. I live in Sheffield so by default am a keen boulderer, but my true love is multi-pitch routes. 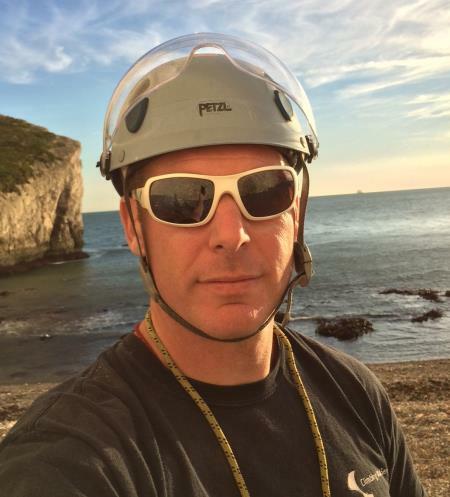 For climbing walls I have experience building over 50 climbing walls of various size and nature (from traverse walls to major centres), I am a professional Route Setter and Route Setting trainer (initially for the CWMA now for the RSA). My company www.climbingwallservices.com provides comprehensive Inspection, Advice and Training services for all types of climbing walls. If you are interested in anything I can do, get in touch!